Innovating for a fitter, healthier and happier future for Scotland’s young people. 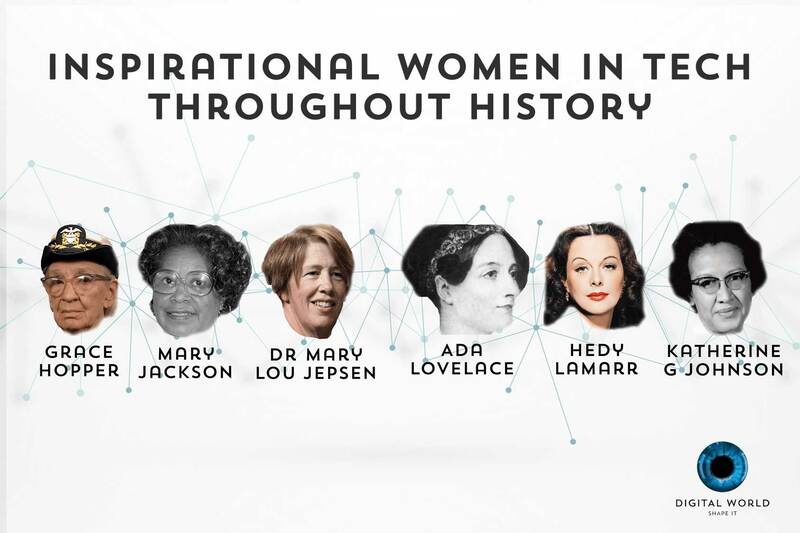 Throughout history there have been many great examples of women who made significant technological achievements, made all the more impressive by the hurdles they may have had to overcome to do so. Here are some examples of women in tech who continue to inspire us today. 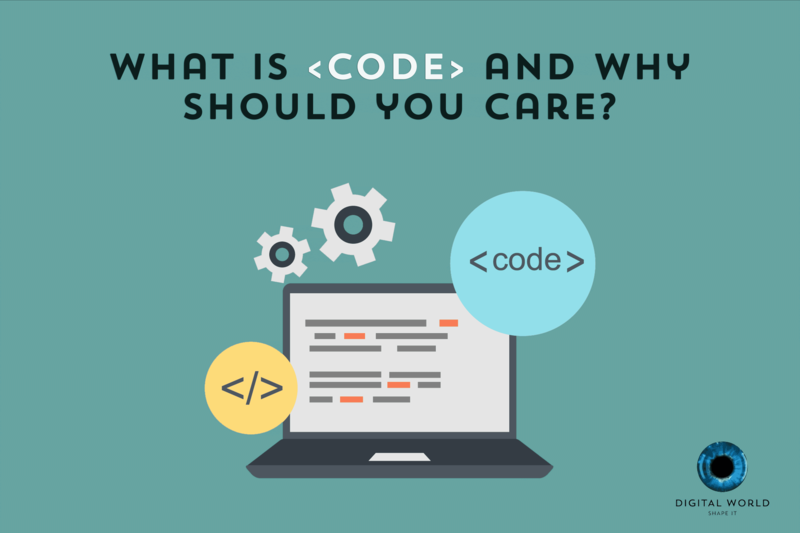 What Is Code & Why Should You Care? Most of us use code every single day. It powers the software we interact with on our computers, mobile devices and when we use our social networks. But what is code? And why do you keep hearing that you should learn about it?